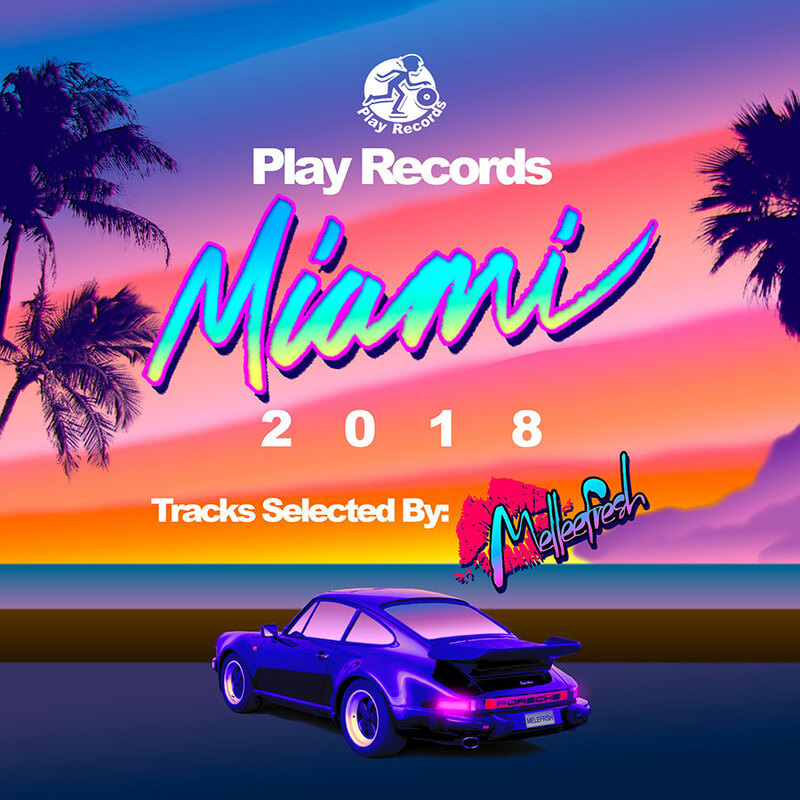 To celebrate this year's Winter Music Conference (WMC2018) and Miami Music Week, we bring you 13 perfect dancefloor bangers to get your body movin' and heart pumpin'. This compilation features music from an international array of dance and house music artists, with new tracks by Ireland's Nervous Freaks and Amsterdam's DJ Stifano. Not to mention some classic club mixes from Melleefresh, Hoxton Whores, Vanilla Ace & dharkfunkh, Sergio Matina & Gabry Sangineto, CUETWO, Fergal Freeman, and more. Take this purple Porsche for a spin.